Eminem Drops Surprise 11-Minute Freestyle 'Kick Off' - GENRE IS DEAD! Eminem is full of surprises lately. First, it was the release of his surprise LP Kamikaze. Now, he recently released a new song. 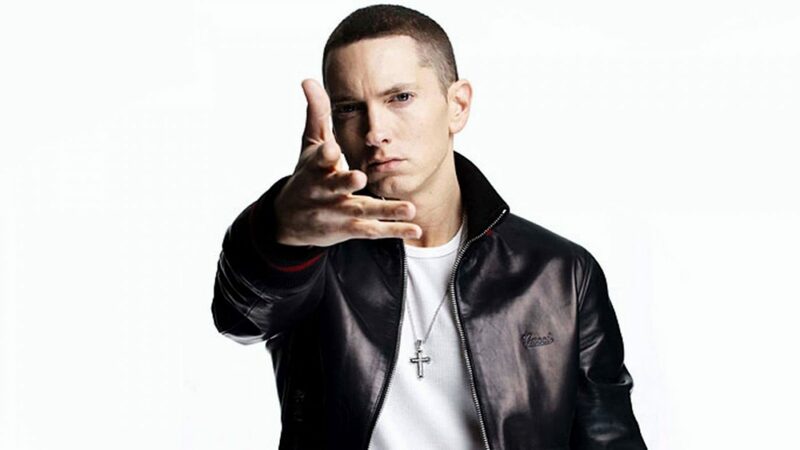 Eminem shared his new freestyle “Kick Off,” an eleven-minute track which finds Slim Shady dropping several references to Dr. Dre and Snoop Dogg to Reese Witherspoon. He even throws some major shade at Justin Bieber, who he describes as a Catholic schoolboy turned drug dealer. Most notably, he talks about the 2017 Manchester bombing, where a man set off a bomb during an Ariana Grande show, killing 22 people. Eminem also shared the accompanying video for the track, which finds him sitting in a dim room surrounded by kegs as he fires off his freestyle. Watch it below.